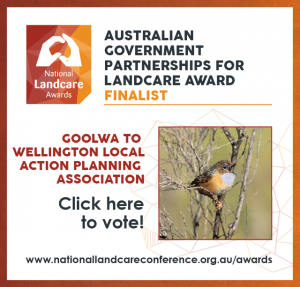 GWLAP are going to the National Landcare Conference as finalists for a National Landcare Award! You can help us bring home a prize by voting for us in the People’s Choice Award. We are very proud to be considered in the Australian Government Partnerships for Landcare category. Our nomination is based the work we have done with others restore precious Fleurieu Peninsula Swamps. 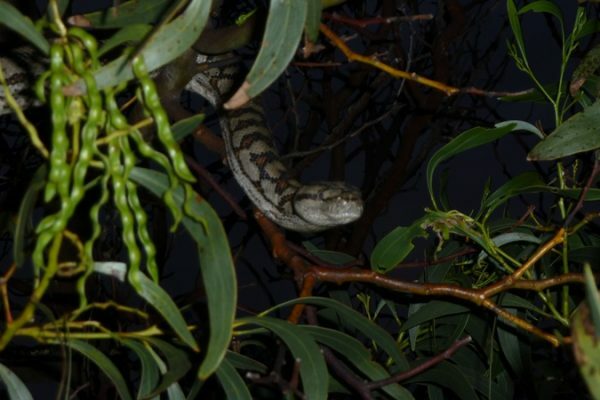 Since 2010 GWLAP has worked with others to enhance, protect and increase awareness of Fleurieu Peninsula Swamps. 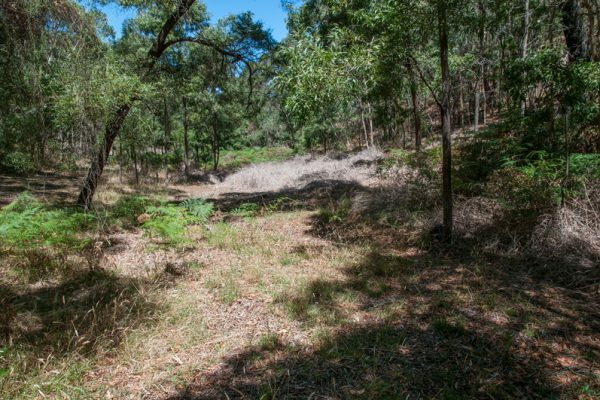 These swamps are home to a number of plants and animals listed as endangered under the EPBC Act, and they are found no-where else in Australia. Foremost of these species is the Mount Lofty Ranges Southern Emu-wren. Without protecting the Swamps, these endangered plants and animals will become extinct in the wild. Our partners in restoring Fleurieu Peninsula Swamps include Natural Resources, SA Murray-Darling Basin, Conservation Council of SA , Mount Compass Area School, local landholders and businesses. 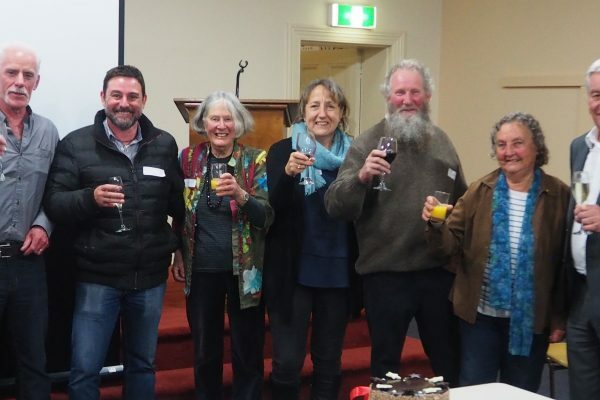 We are incredibly grateful for the generosity, collaboration and support offered by these groups which have made the work we do on Fleurieu Swamps so much more successful.